On the east coast of Canada, cradled in the Gulf of St. Lawrence, lies Canada's smallest province, Prince Edward Island. With its unique red soil contrasted by miles of pristine white sand and dunes, the Island is a destination well worth the journey. Standing at the geographic center of this beautiful Island is Cavendish Beach, possibly best known as the home of author L.M. Montgomery’s imaginative and enthusiastic Anne of Green Gables. It’s also the home of Anne Shirley Motel & Cottages, accommodations designed to greet you with the same kind of charm as their namesake. 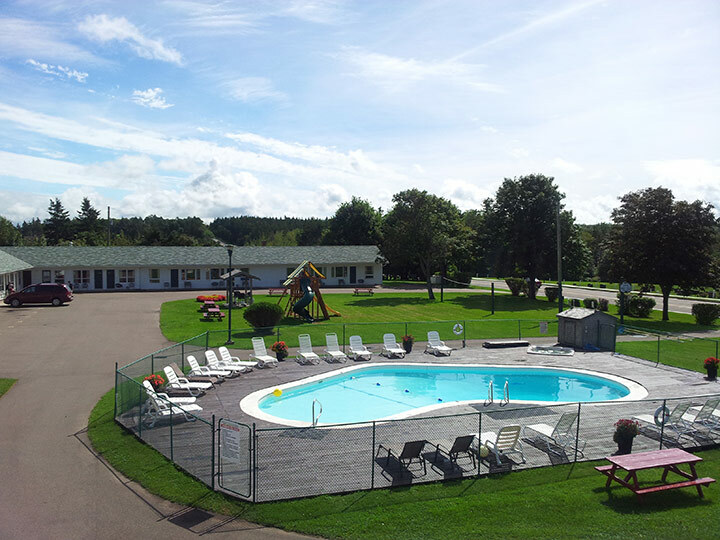 We're just minutes away from the world-famous Cavendish Beach, Green Gables and championship golf courses. Within a 5-mile radius, you'll find fun-filled family attractions, a variety of restaurants and renowned lobster suppers. Numerous walking trails surround the property, including paths to L.M. Montgomery's Cavendish home and Anne of Green Gables House.